Dual-layer fabric with an ultra-warm, brushed interior & a smooth, fast-drying exterior. 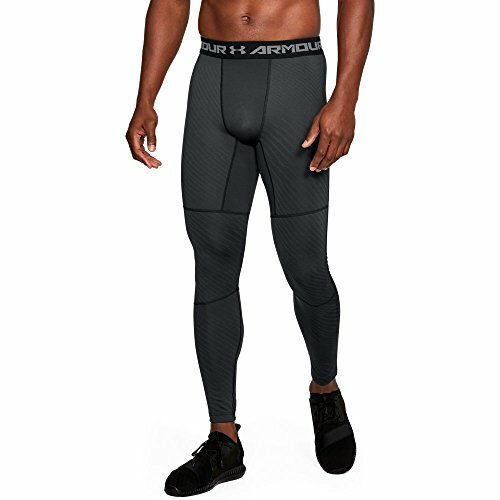 Stretch-mesh gusset & inseam panels provide strategic ventilation . 4-way stretch construction moves better in every direction. Material wicks sweat & dries really fast . Anti-odor technology prevents the growth of odor-causing microbes. Smooth, chafe-free flatlock seam construction. Engineered elastic waistband with ARMOUR wordmark. 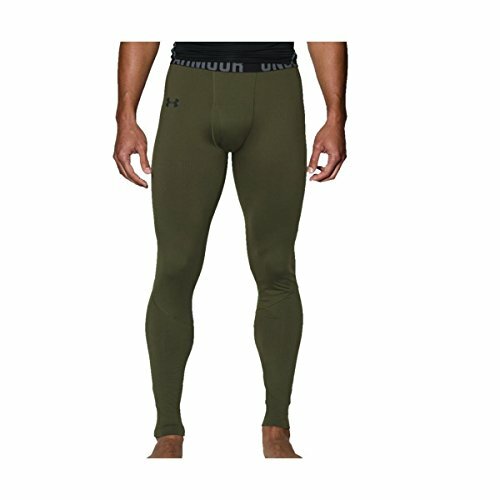 Inseam: Size LG 26.5" (+/- 0.5" per size). This product is made in jordan. This item made of polyester. 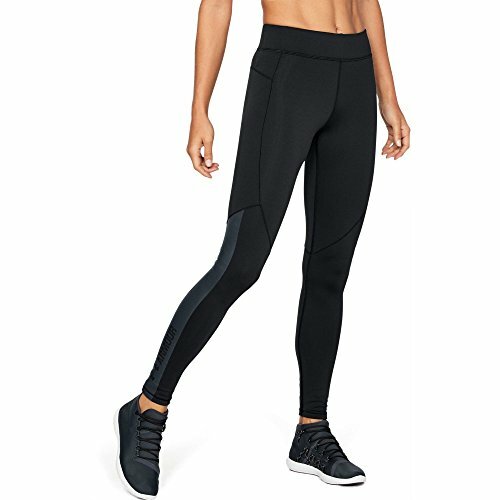 This is a athletic pants. This product is coming soon! please come back soon to see updated details on this item. 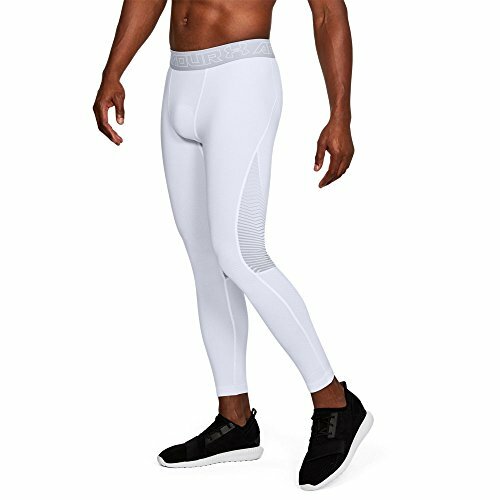 ColdGear Infrared uses a soft, thermo-conductive inner coating to absorb and retain your own body heat. Dual-layer fabric gives you a soft, warm interior and a smooth, fast-drying exterior. 4-way stretch fabrication allows greater mobility and maintains shape. Moisture transport system wicks sweat away from the body. Quick-dry fabrications keeps you light and comfortable. Andi-odor technology prevents the growth of odor causing microbes. Smooth, chafe-free flatlock seam construction. Tonal logo for uniform wear. 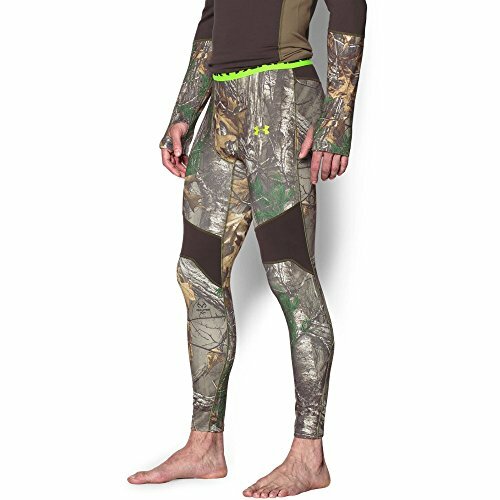 Exclusive UA Scent Control technology lasts longer & works better, keeping you undetected ColdGear® Infrared technology uses a soft, thermo-conductive inner coating to absorb & retain your own body heat Dual-layer fabric with an ultra-warm, brushed interior & a smooth, fast-drying exterior 4-way stretch construction moves better in every direction Material wicks sweat & dries really fast Anti-odor technology prevents the growth of odor-causing microbes Smooth, chafe-free flatlock seam construction Engineered elastic waistband with ARMOUR wordmark Working fly Inseam: 27.5"
ColdGear Reactor adapts to your activity level for the right breathability & warmth for what you're doing. Fabric has soft, brushed "nodes" next-to-skin for the right warmth that breathes as you move. 4-way stretch construction moves better in every direction. Material wicks sweat & dries really fast . Anti-odor technology prevents the growth of odor-causing microbes. Engineered elastic waistband with ARMOUR wordmark. Inseam: 26. Dual-layer textured fabric with an ultra-warm, brushed interior & a slick, fast-drying exterior. 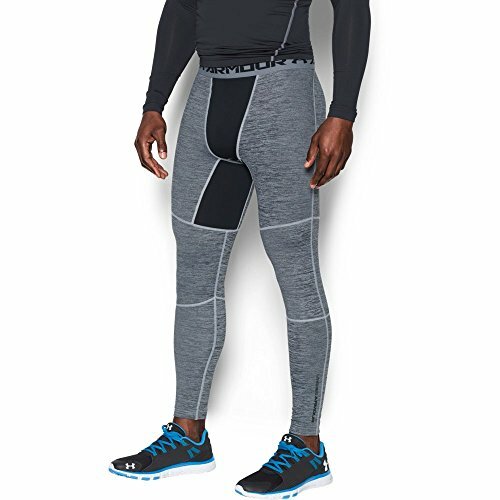 Stretch-mesh gusset & inseam panels provide strategic ventilation . 4-way stretch construction moves better in every direction. Material wicks sweat & dries really fast . Anti-odor technology prevents the growth of odor-causing microbes. Smooth, chafe-free flatlock seam construction. Engineered elastic waistband with ARMOUR wordmark. Inseam: Size LG 26.5" (+/- 0.5" per size). Dual-layer fabric with an ultra-warm, brushed interior & a slick, fast-drying exterior. Signature Moisture Transport System wicks sweat to keep you dry & light. Lightweight, 4-way stretch construction improves mobility & maintains shape. Anti-microbial technology helps keep your gear fresher, longer. Wide, flat waistband with internal word mark. Ergonomic seaming detail provides a streamlined silhouette & helps reduce chafing .